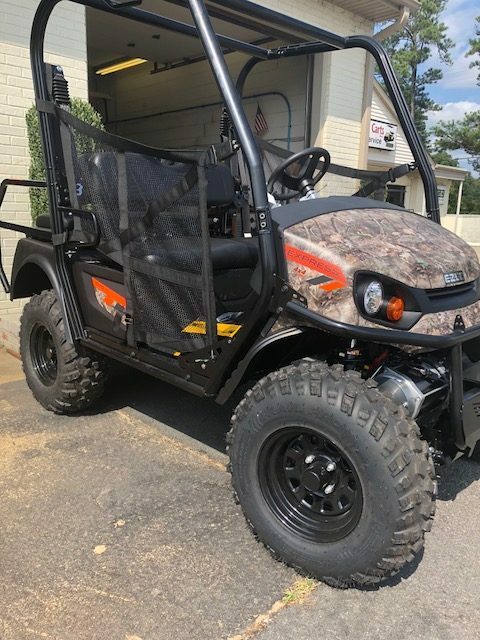 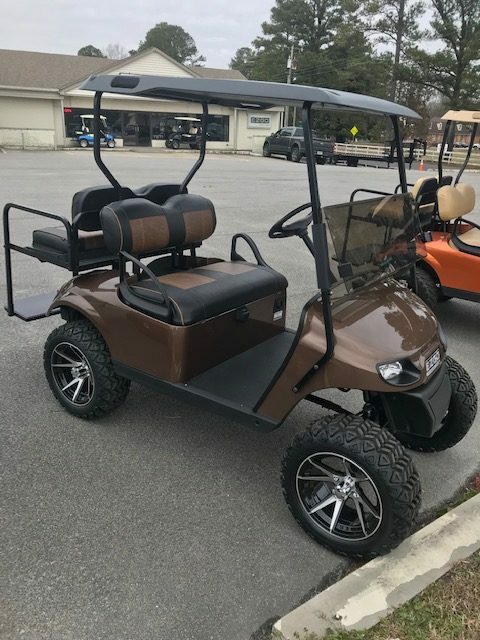 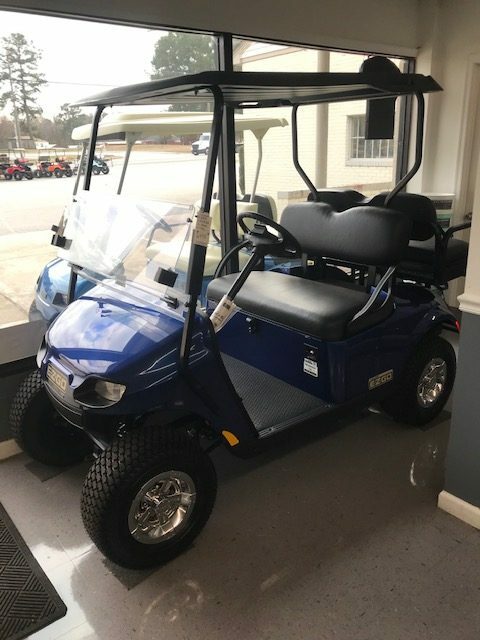 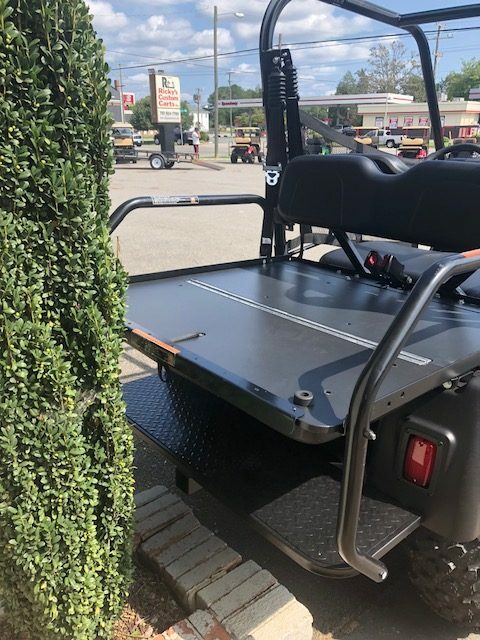 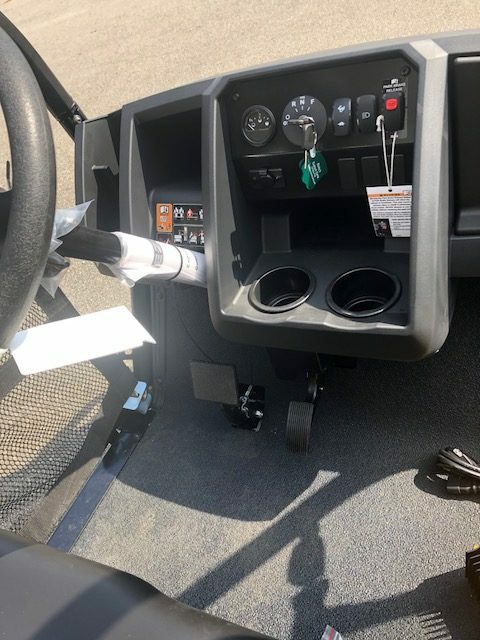 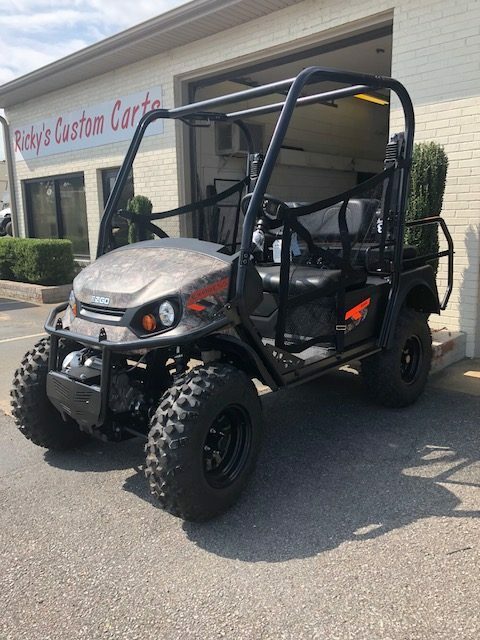 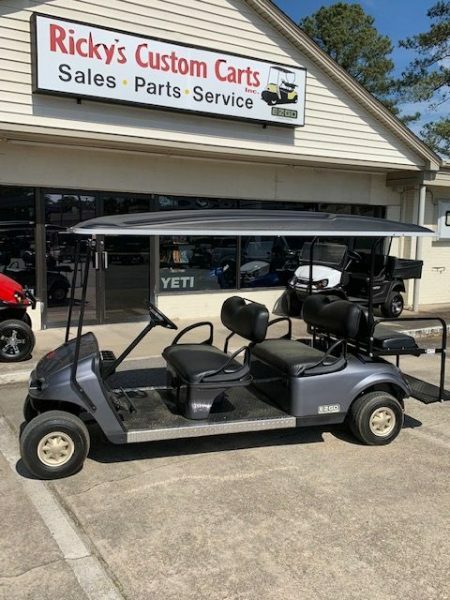 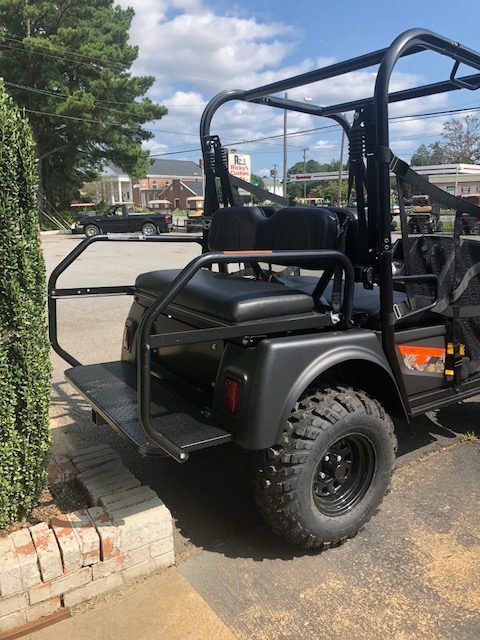 Perfect for your next hunting trip or outdoor adventure, the Express 4×4 delivers a whisper quiet ride powered by an energy-efficient 72- volt AC electric drivetrain. 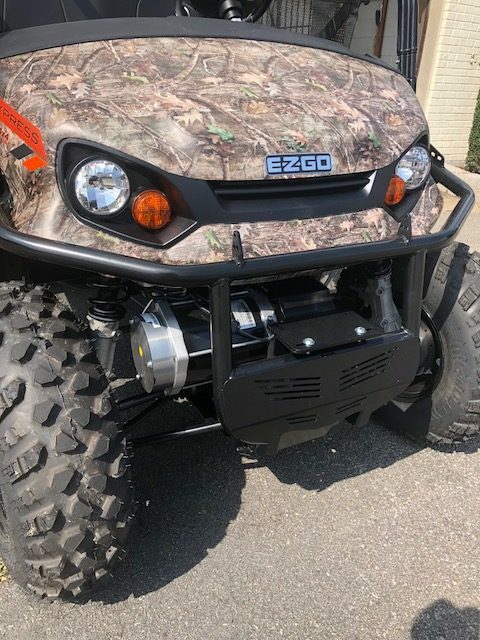 With a full-time 4WD and self-compensating brake system, the Express 4×4 is ready for any terrain you encounter. 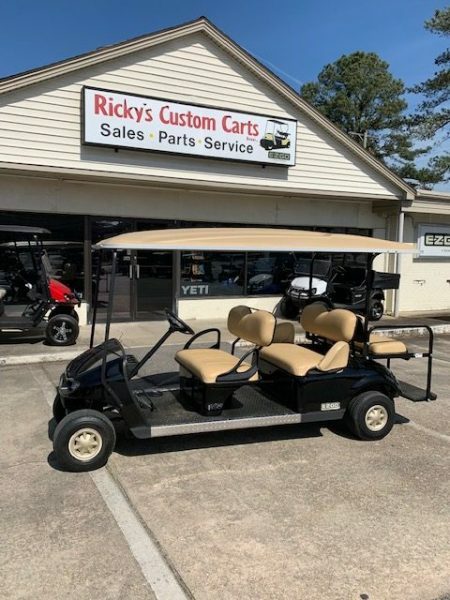 This unique design guarantees a smooth, powerful drive you’ll want to take on every excursion.